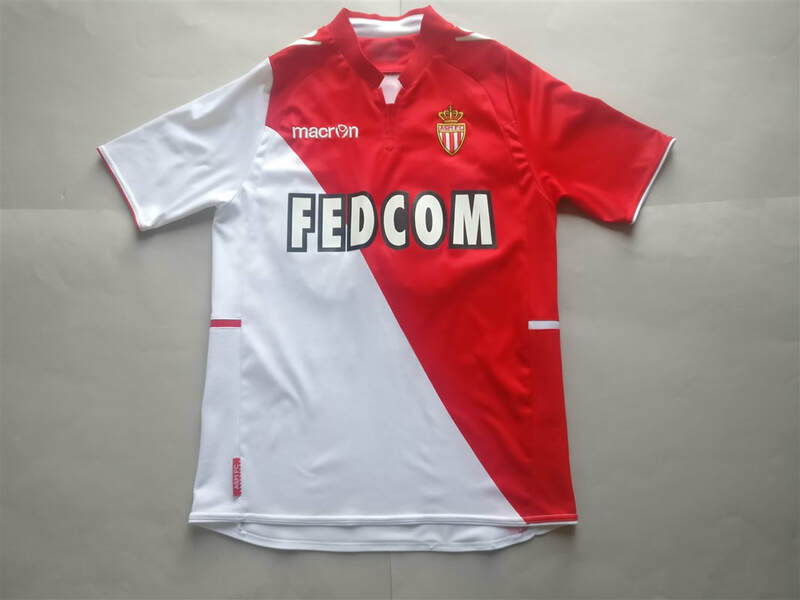 I remember buying the 'James' Monaco shirt the season of his big performance at the World Cup. As he was smashing it in Brazil I was trying my best on my local 5-a-side pitch wearing his shirt. Typically he moved to Real Madrid the following season. 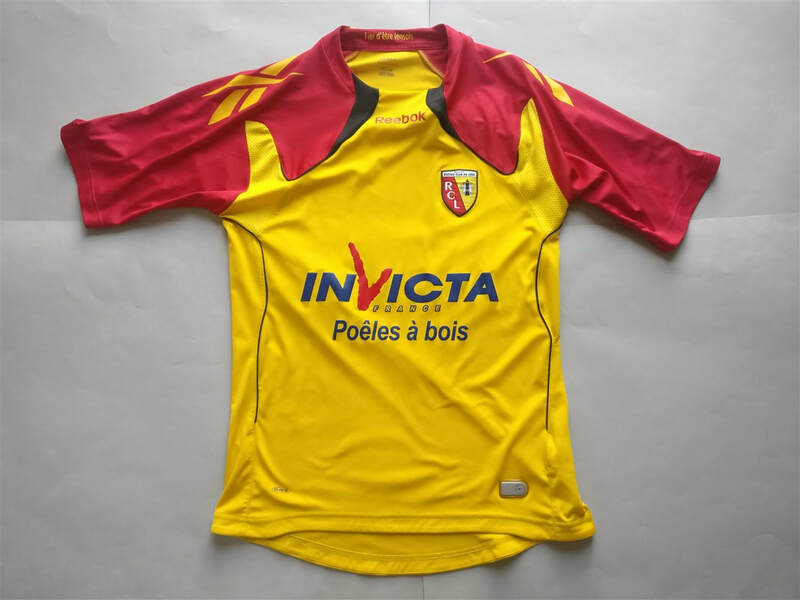 I can't remember when or where I bought my RC Lens shirt.